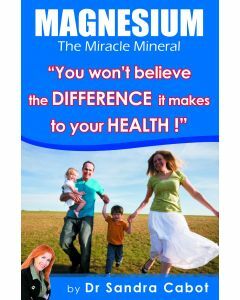 Magnesium is an amazing miracle mineral, involved in over 300 enzymatic reactions in the body. 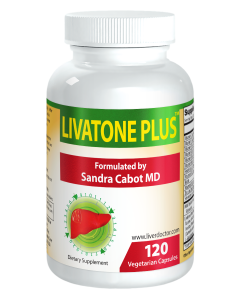 It is required for energy production, muscle and nerve function, blood pressure regulation, bone strength and much more. Magnesium is so vital for maintaining overall health. 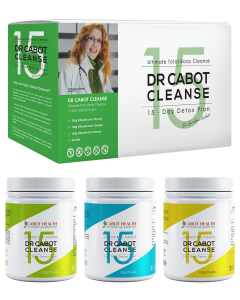 Modern day diets can tend to be deficient in magnesium due to poor mineral content in the soil, and food processing. 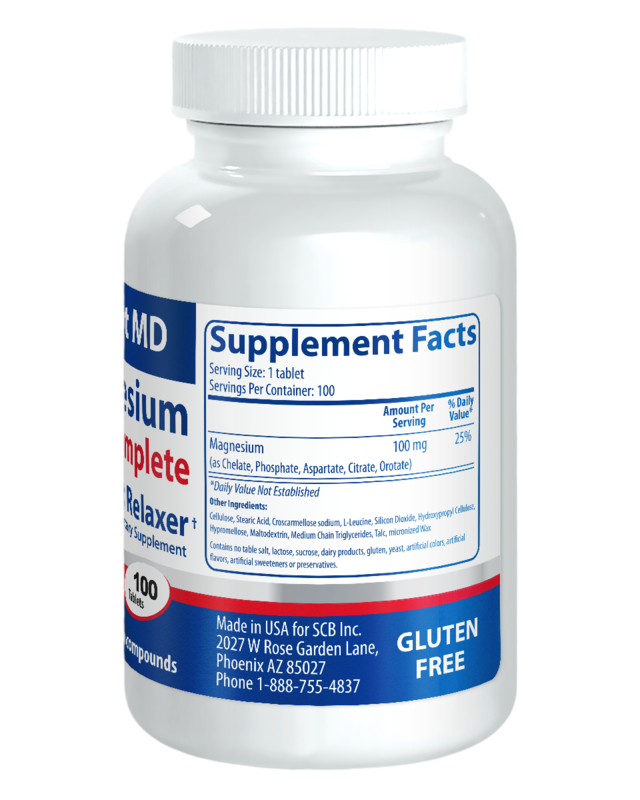 This is where a good quality magnesium supplement could come in handy, to support these vital processes in the body. What makes our magnesium so unique and superior to other brands? We have combined 5 different forms of magnesium in this formula to optimise absorption and utilization by the body. 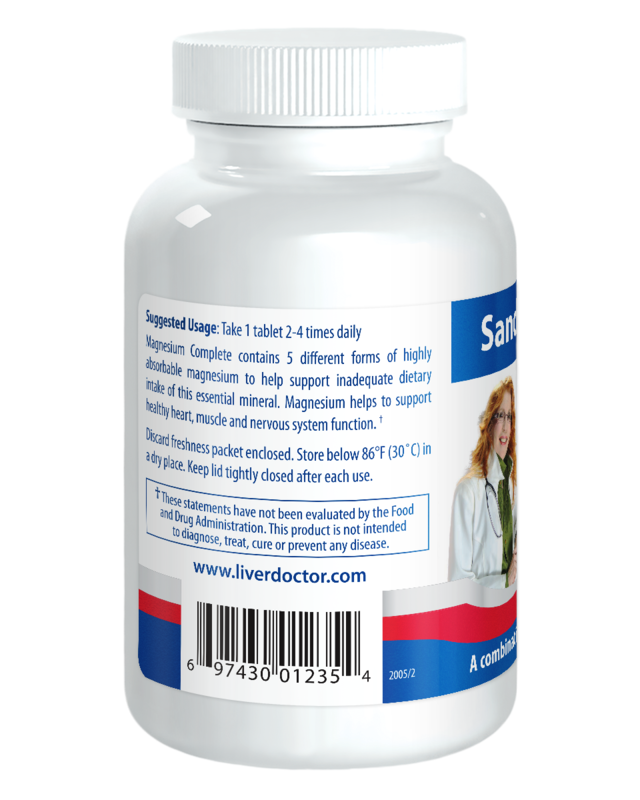 They come in small, round, easy to swallow tablets- unlike those huge horse tablets that are a choking hazard. It is free from calcium. Magnesium helps the muscles relax, whilst calcium has the opposite effect (contraction). This is not what you want when you’re trying to relax! Free from any artificial colours or sweeteners, dairy, yeast, gluten or sugar. What are the benefits of Magnesium Complete? 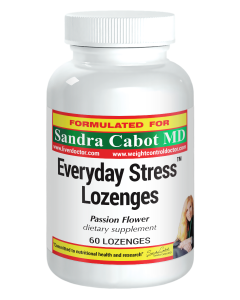 Reduced stress and anxiety: Magnesium helps to relax and calm the nervous system. Stress depletes magnesium stores in the body, making us more susceptible to stress, through a vicious cycle of stress and magnesium depletion. Headache/ migraine management: Several studies have reported that magnesium supplementation can help to relieve headaches or migraines by reducing blood vessel constriction and spasms in your head. Magnesium could be used to reduce the frequency and severity of headaches and migraines. Decreased muscle cramps: Electrolyte imbalance is often linked with muscle cramps or spasms. Out of all the electrolytes, magnesium is the most commonly deficient and is associated with muscular cramps, spasms and tightness. 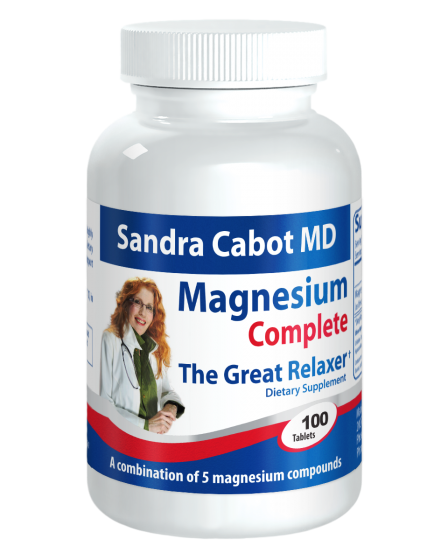 Many people experience relief from their cramps when supplementing with magnesium. Improved sleep: As magnesium helps to calm the nervous system, it is a great supplement take before bed to help reduce stress and evoke relaxation. Stress is one of the most common causes of a poor night sleep, so helping to reduce stress could be beneficial for a restful sleep. 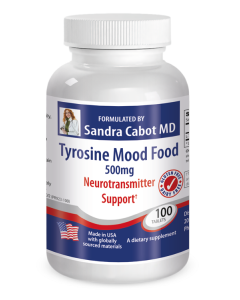 Improved mood: Inadequate levels of magnesium in the body can reduce levels of serotonin- the happy hormone. Increasing magnesium levels could help to improve overall mood. Healthy bowel motions: As magnesium is a smooth muscle relaxant, it can be beneficial in cases of constipation. 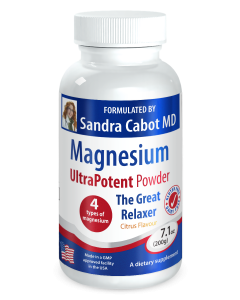 Magnesium could help to relax the bowel to for easier passing. Bone strength: A large percentage of magnesium is stored in the bones, and studies have found that magnesium deficiency is associated with decrease bone density and increased risk of fracture. Magnesium could help to maintain healthy bones. 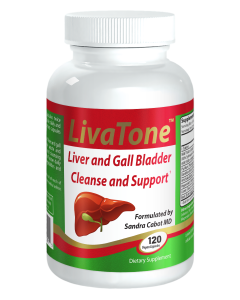 Take 1-2 tablets, once or twice daily. Other Ingredients: Cellulose, Stearic Acid, Croscarmellose sodium, L-Leucine, Silicon Dioxide, Hydroxypropyl Cellulose, Hypromellose, Maltodextrin, Medium Chain Triglycerides, Talc, micronized wax. Contains NO table salt, lactose, sucrose, dairy products, gluten, yeast, artificial colors, artificial flavors, artificial sweeteners or preservatives.